If there's one sweet treat the screams Easter, it's Peeps. Those cute little brightly colored birds do look adorable peeking out of an Easter basket. However, since they are loaded with artificial colors, flavors and questionable ingredients, and packaged in plastic, they aren't exactly good for your children or the environment. 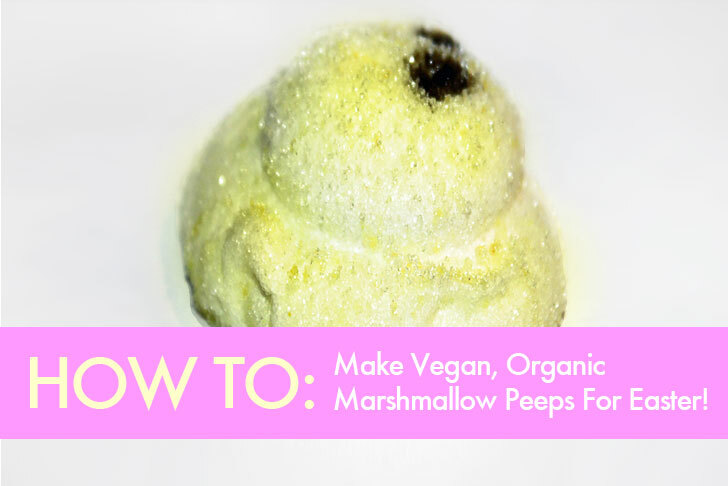 You can grab a few organic, vegan ingredients and make your own Peeps, to surprise and delight your little ones on Easter morning. 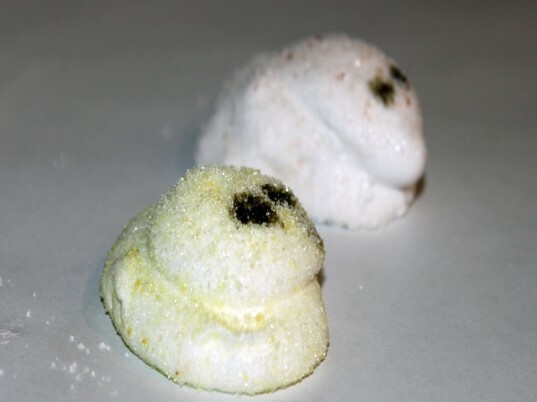 Or better yet, make these vegan Peeps with your kids as an Easter activity, along with decorating your Easter eggs! You will need to soak the agar powder in 1/2 cup cold water until it is completely absorbed, which can take about 10 minutes. While the agar powder is soaking, bring the 1/2 cup water, 1 3/4 cups organic sugar and 3/4 cup organic light corn syrup to a boil in a saucepan. Stir it constantly over medium heat until it reaches 113° C, taking care not to let it boil over. 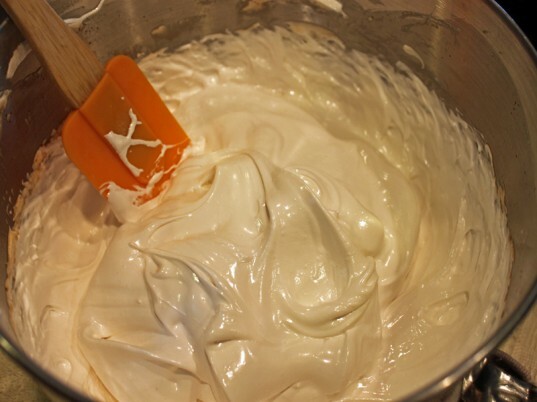 Using your stand mixture or hand mixer, slowly combine your sugar mixture, agar and the vanilla. Beat it on high speed for approximately 10 minutes or until the mixture looks like fluffy egg whites. While the fluffy marshmallow mixture is beating, separate your leftover organic sugar into smaller bowls and add a couple of drops of natural food colorant to each bowl and mix until you reach your desired color. I decided to pipe my peeps onto cookie sheets to contain the sugar mess. Simply sprinkle a generous amount of colored sugar all over the cookie sheets. Either use a piping bag or spoon to add the peeps to your sugar lined cookie sheets. 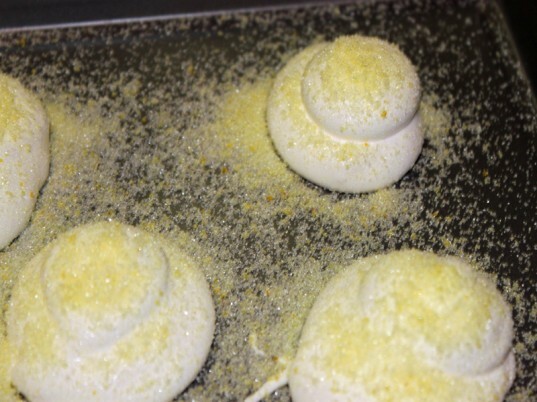 Sprinkle the peeps with different colored sugars until the peeps are well coated. I used a toothpick dipped in dark green vegetable food colorants to make the eyes. I let the peeps sit out for a few minutes to set and then wrapped them up for Easter. You will need to soak the agar powder in 1/2 cup cold water until it is completely absorbed, which can take about 10 minutes. While the agar powder is soaking, bring the 1/2 cup water, 1 3/4 cups organic sugar and 3/4 cup organic light corn syrup to a boil in a saucepan. Stir it constantly over medium heat, taking care not to let it boil over. Using your stand mixture or hand mixer, slowly combine your sugar mixture, agar and the vanilla. Beat it on high speed for approximately 10 minutes or until the mixture looks like fluffy egg whites. 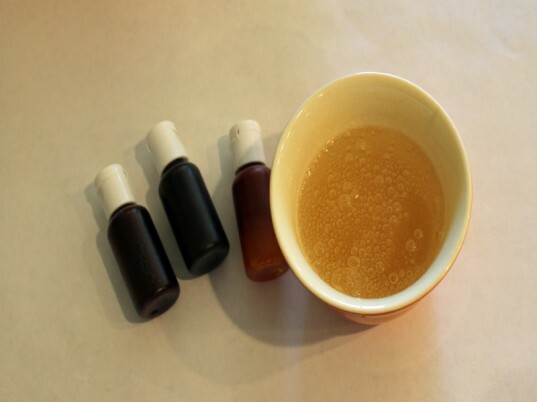 While the fluffy marshmallow mixture is beating, separate your leftover organic sugar into smaller bowls and add a couple of drops of natural food colorant to each bowl and mix until you reach your desired color. I decided to pipe my peeps onto cookie sheets to contain the sugar mess. Simply sprinkle a generous amount of colored sugar all over the cookie sheets. Either use a piping bag or spoon to add the peeps to your sugar lined cookie sheets. 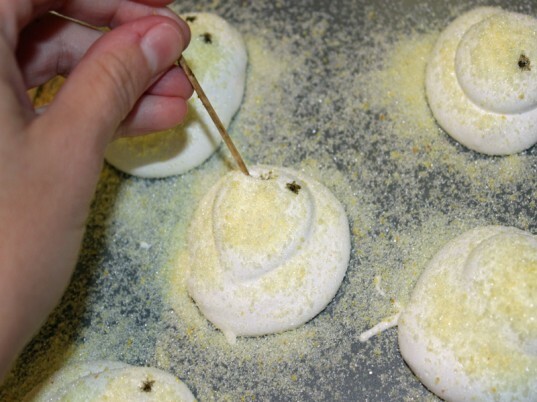 Sprinkle the peeps with different colored sugars until the peeps are well coated. Use a toothpick dipped in dark green vegetable food colorants to make the eyes. I let the peeps sit out for a few minutes to set and then wrapped them up for Easter. Hi! This recipe looks great, but I'm confused as to when you add the powdered sugar. If you could clarify that for me, that would be great! Thanks so much! I made these and they were an epic failure. Followed the recipe to a T and all I ended up with was a mixing bowl full of expensive syrup. Not really sure what happened there, I've never followed a recipe exactly and had it turn out so totally different from what the product on the site looks like! So sorry these were not a success for you. Our apologies. I followed this recipe exactly as printed except I just had to guess when I was supposed to add the powdered sugar. Apparently I guessed wrong because all I needed up with was a bowl of sweet goop. Looking at the ingredient list now, I don't understand which element is supposed to provide the fluffiness. Its pretty much all sugar. Was it because I used agar agar flakes instead of powder? The instructions written for this recipe are bad and not descriptive enough. I think for Step 3, you should say to boil enough to get most of the water out. For Step 4, the substance we were mixing was way too watery so I had to reboil it to get more water out. Also, what does �pipe� even mean? Please be more descriptive. But it's nice to see vegan recipies out there. The problem is: (just like starch) agar must boil to fully dissolve/bloom/thicken. It melts at 100*C and solidifies at 50*C. After it has reached 100, mix well. As it cools to 50 begin piping. Piping: Google piping bag. Alternative: put mixture into ziplock bag. Cut corner of bag to make small opening. Squeeze mixture from bag onto parchment paper into bird shape using your best artistic abilities. While the agar powder is soaking, bring the 1/2 cup water, 1 3/4 cups organic sugar and 3/4 cup organic light corn syrup to a boil in a saucepan. Stir it constantly over medium heat, taking care not to let it boil over. 1 3/4 cups organic sugar 1 cup water 3/4 cup organic light corn syrup 1/4 cup organic powdered sugar 4 tbsp agar agar powder 1 tbsp organic vanilla 1 cup organic sugar natural food colorants You will need to soak the agar powder in 1/2 cup cold water until it is completely absorbed, which can take about 10 minutes. While the agar powder is soaking, bring the 1/2 cup water, 1 3/4 cups organic sugar and 3/4 cup organic light corn syrup to a boil in a saucepan. Stir it constantly over medium heat, taking care not to let it boil over. 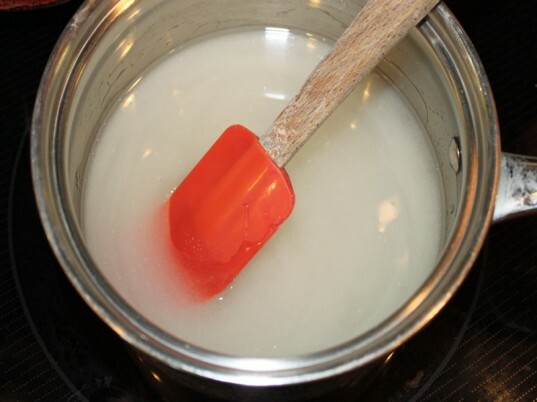 Using your stand mixture or hand mixer, slowly combine your sugar mixture, agar and the vanilla. Beat it on high speed for approximately 10 minutes or until the mixture looks like fluffy egg whites. 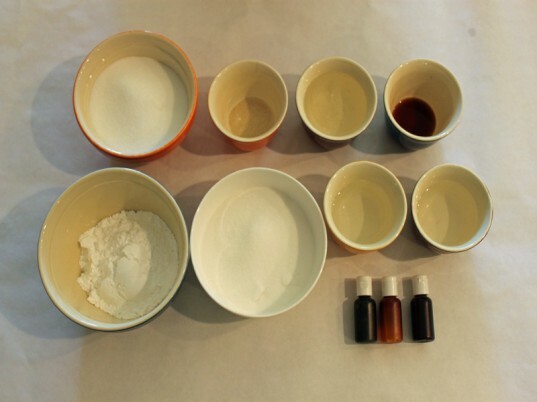 While the fluffy marshmallow mixture is beating, separate your leftover organic sugar into smaller bowls and add a couple of drops of natural food colorant to each bowl and mix until you read your desired color. I decided to pipe my peeps onto cookie sheets to contain the sugar mess. 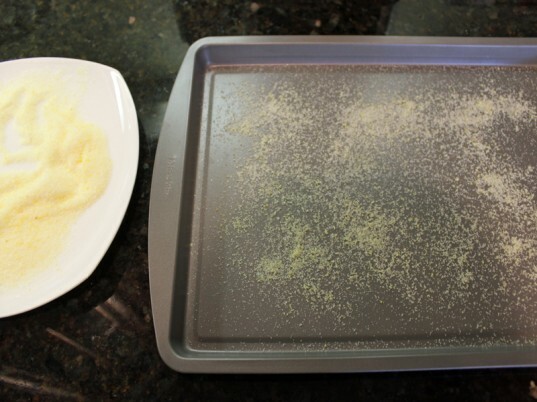 Simply sprinkle a generous amount of colored sugar all over the cookie sheets. 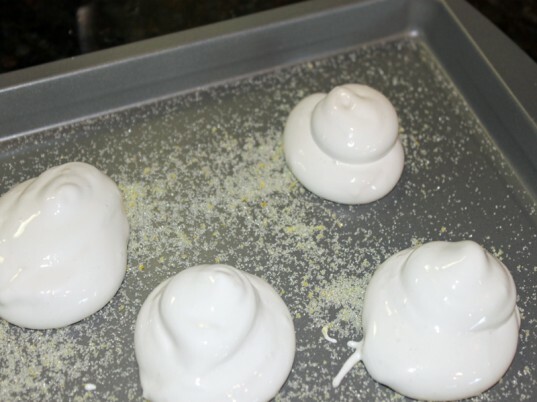 Either use a piping bag or spoon to add the peeps to your sugar lined cookie sheets. 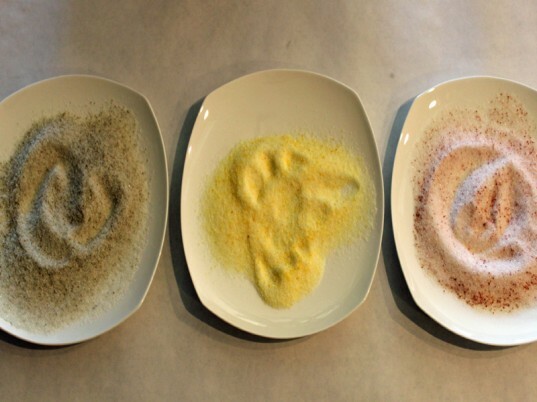 Sprinkle the peeps with different colored sugars until the peeps are well coated. Use a toothpick dipped in dark green vegetable food colorants to make the eyes. I let the peeps sit out for a few minutes to set and then wrapped them up for Easter.